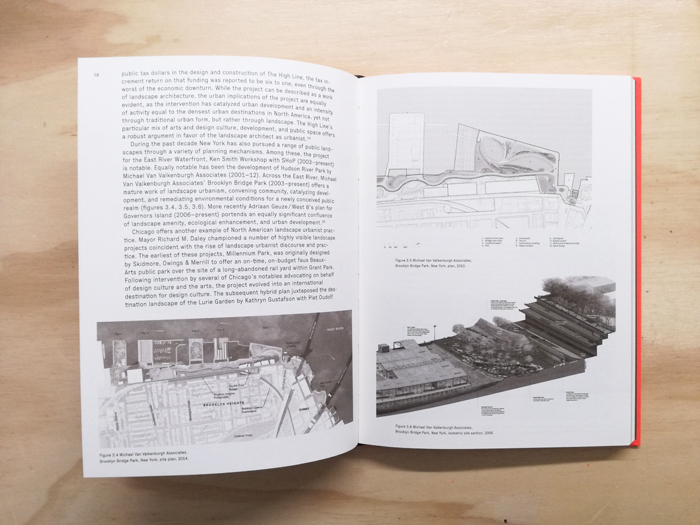 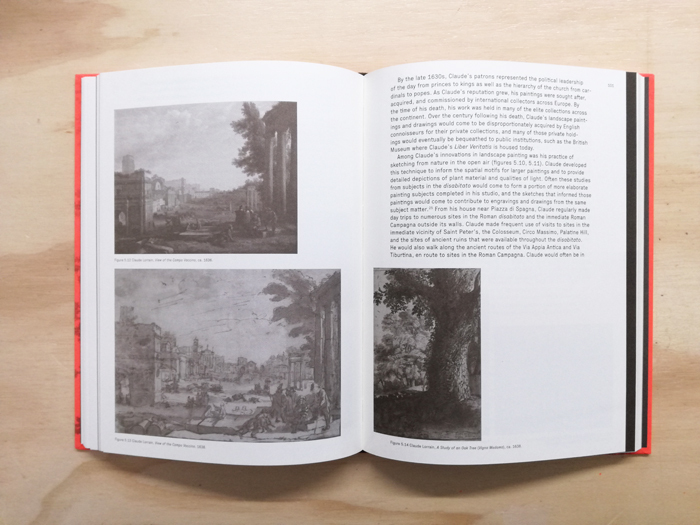 Generously illustrated, Landscape as Urbanism examines works from around the world by designers ranging from Ludwig Hilberseimer, Andrea Branzi, and Frank Lloyd Wright to James Corner, Adriaan Geuze, and Michael Van Valkenburgh. 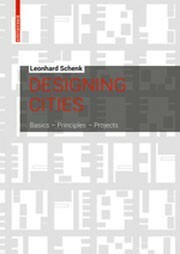 The result is the definitive account of an emerging field that is likely to influence the design of cities for decades to come. 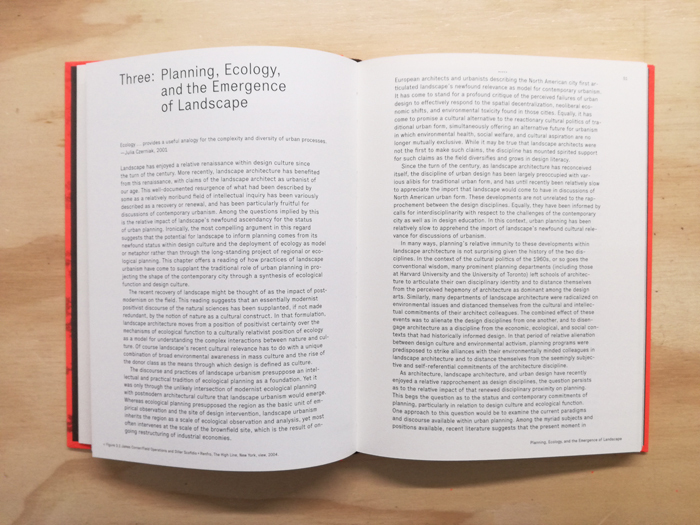 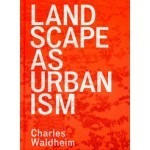 Charles Waldheim traces the roots of landscape as a form of urbanism from its origins in the Renaissance through the twentieth century. 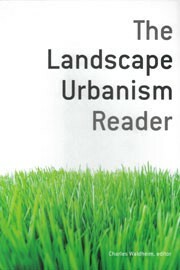 Growing out of progressive architectural culture and populist environmentalism, the concept was further informed by the nineteenth-century invention of landscape architecture as a "new art" charged with reconciling the design of the industrial city with its ecological and social conditions. 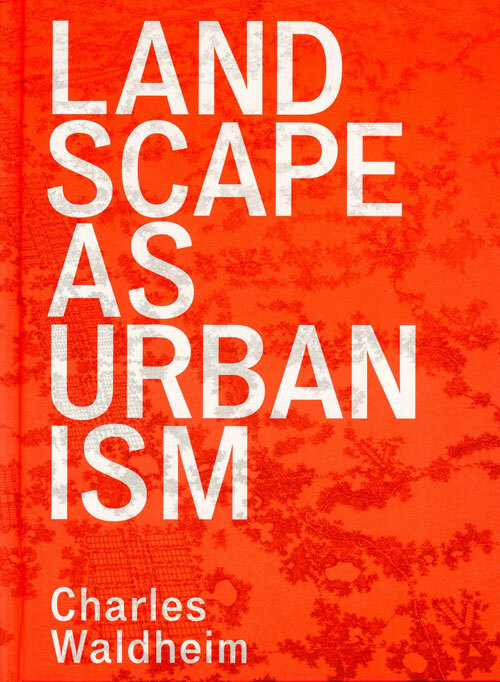 In the late twentieth and early twenty-first centuries, as urban planning shifted from design to social science, and as urban design committed to neotraditional models of town planning, landscape urbanism emerged to fill a void at the heart of the contemporary urban project.